Manila is often peaceful during the Holy Week. While this is the time to reflect and contemplate, there's always that nagging feeling at some point that makes us want to go out. Maybe because we want to take advantage of these rare occasions when traffic is smooth and flowing. 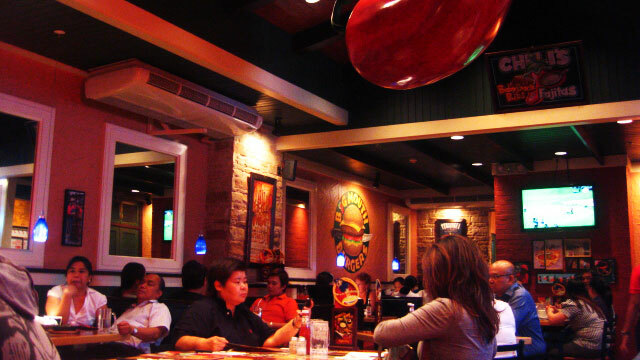 Most restaurants choose to take a break during this period, but there are some eateries that are always ready to go. *Minor edits have been made by FHM editors.